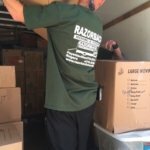 Packing boxes alone sometimes is not enough to ensure the safety of your belongings, especially when the items you need to pack are large and fragile. 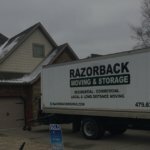 In these cases, crating may be a better option for safely transporting your belongings during a move. 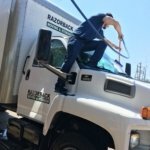 Professional crating services can help protect your belongings. 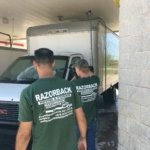 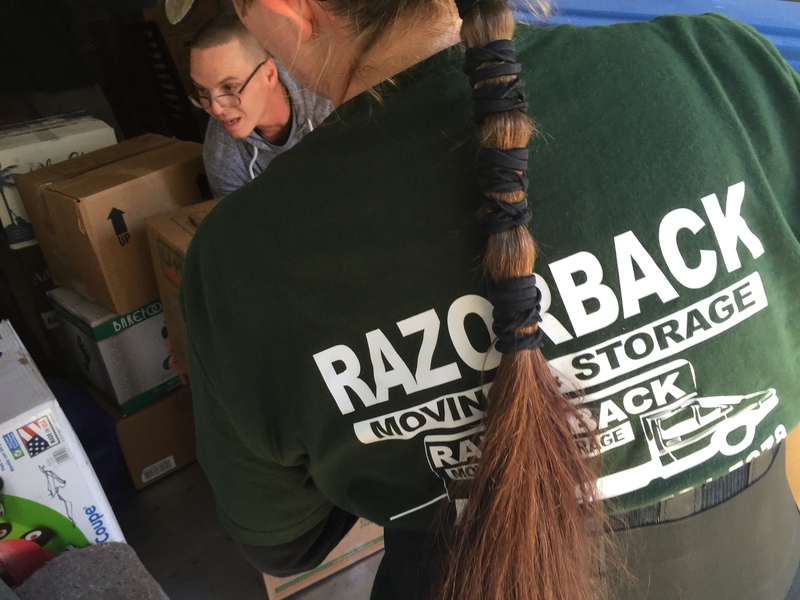 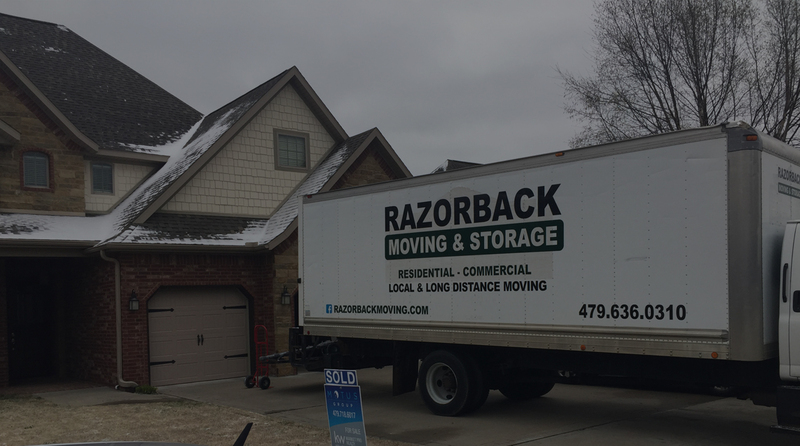 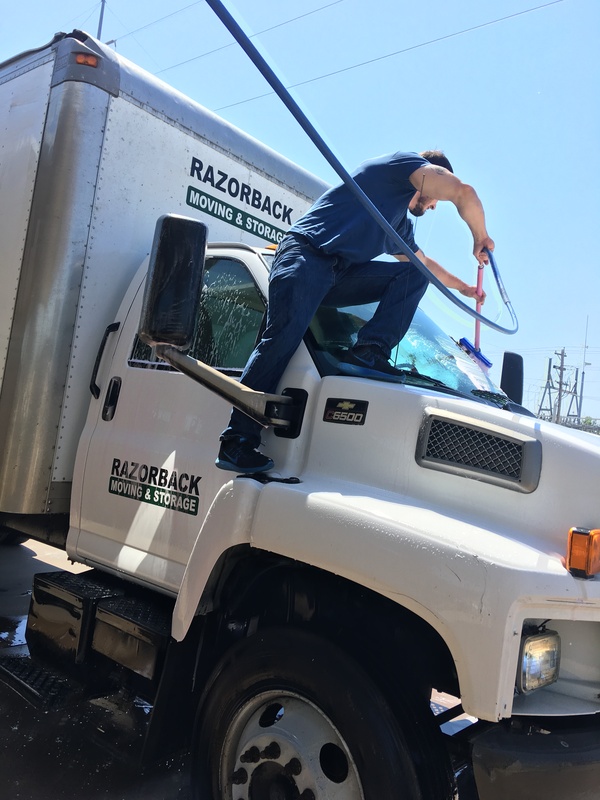 If you or someone you know is planning to move soon, contact the Northwest Arkansas packing company Razorback Moving & Storage at 479-636-0310 for more information about our services. 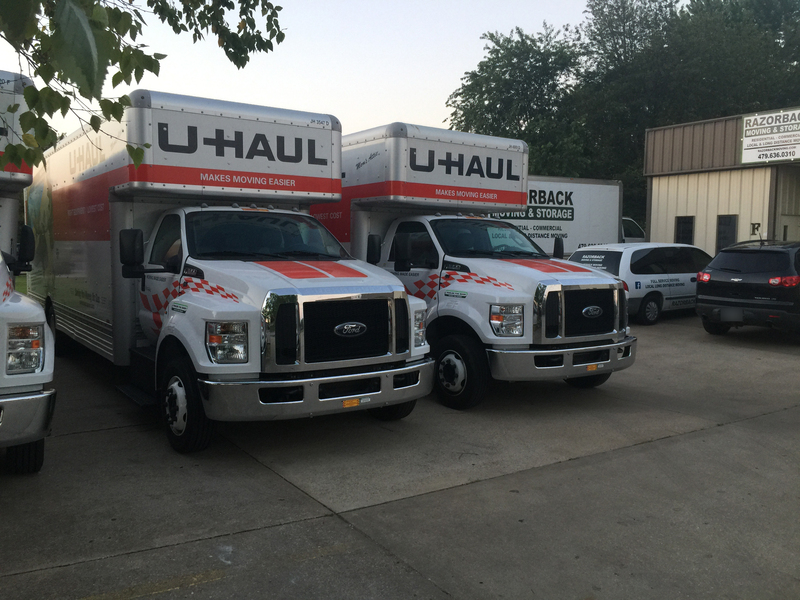 Crates are large, wooden boxes that are specifically designed with space and protection in mind. 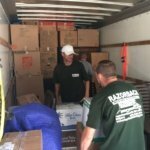 Crates are large so that they can hold larger items that may not fit in regular boxes, and they are rigid so that nothing can penetrate their walls and harm the contents they hold. 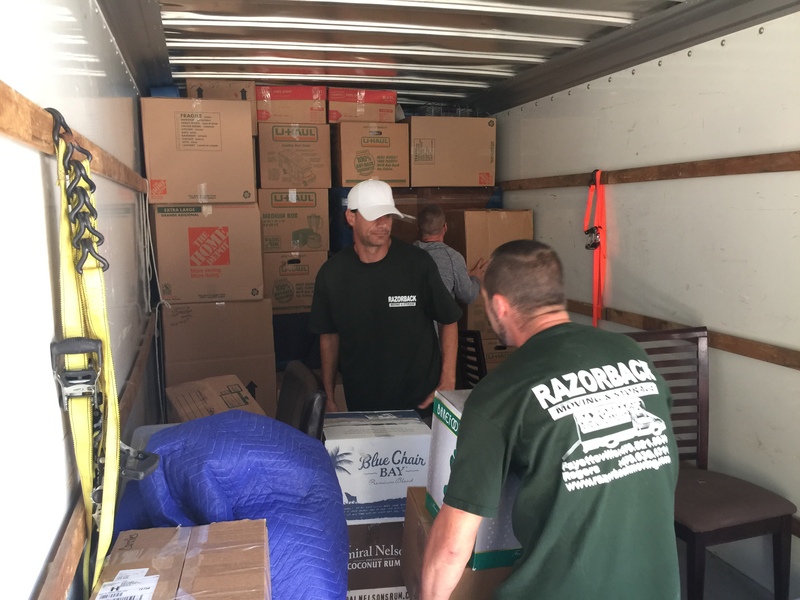 Additionally, crates are an environmentally friendly moving option since they can be reused over and over again. 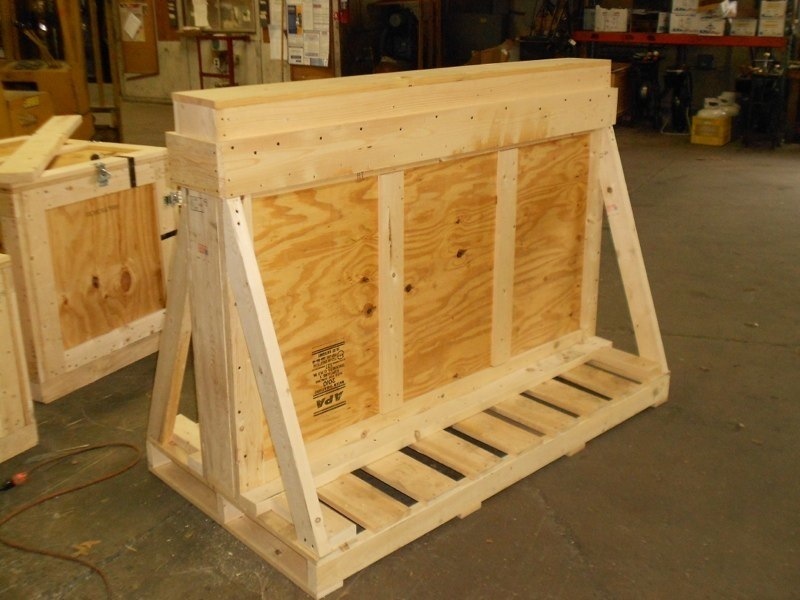 Unlike boxes, crates are sturdy and rigid, ensuring a long life-span. 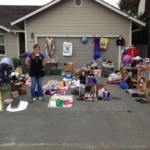 Crates can also be used to group together similar items. 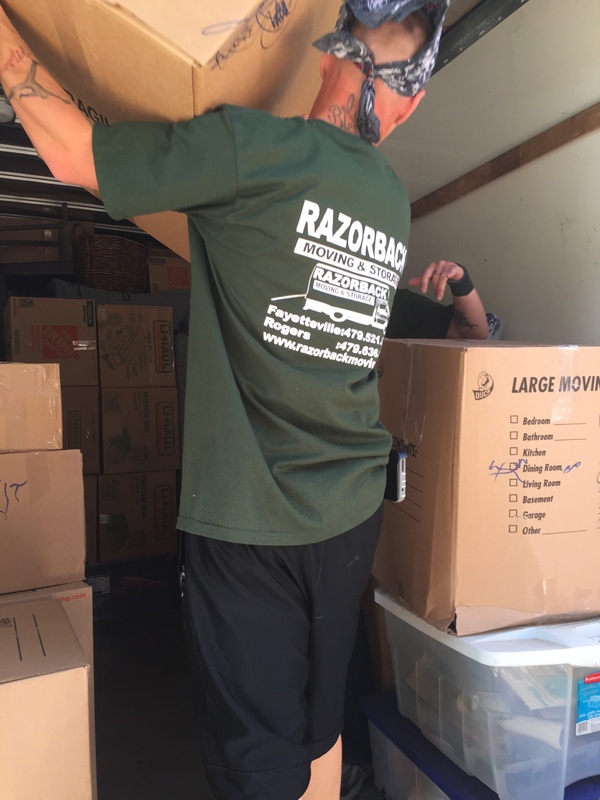 Some individuals choose to use packing boxes for their belongings and then group similar boxes together in a crate both for convenience and for added protection. 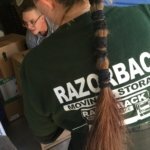 Crates are helpful and handy moving containers. 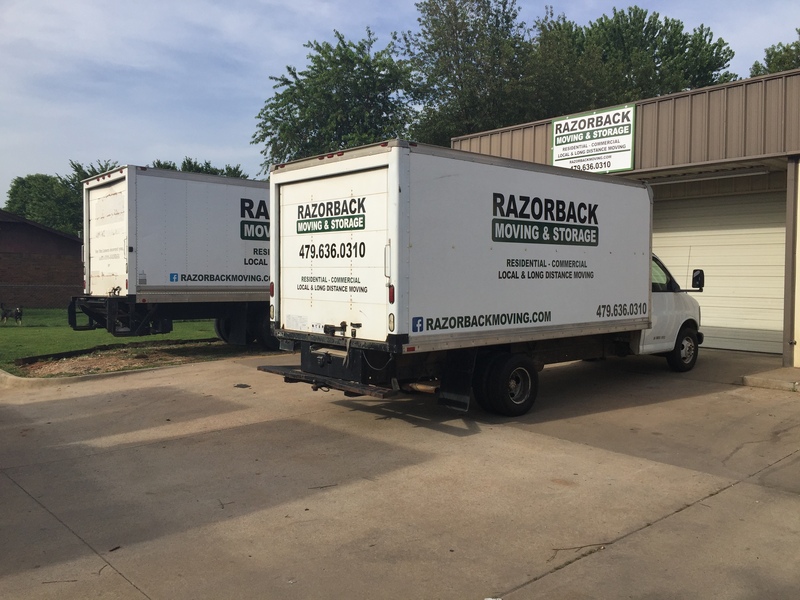 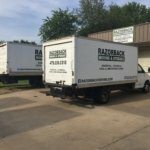 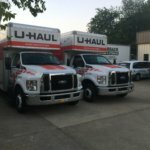 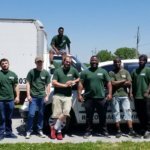 The Northwest Arkansas packing company Razorback Moving & Storage can help you with a variety of different moving and packing needs, including crating. 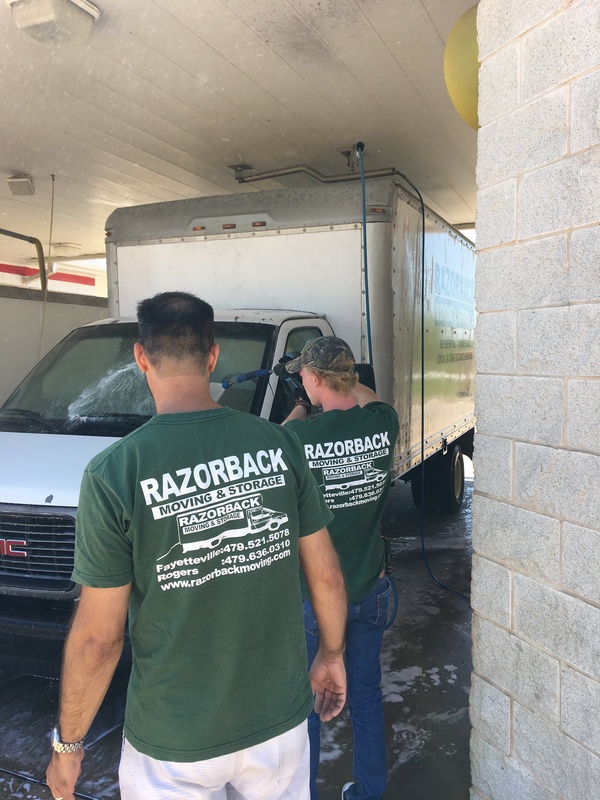 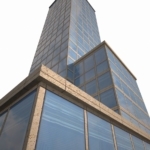 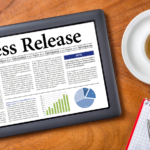 Contact us today at 479-636-0310 to learn more about our products and services.